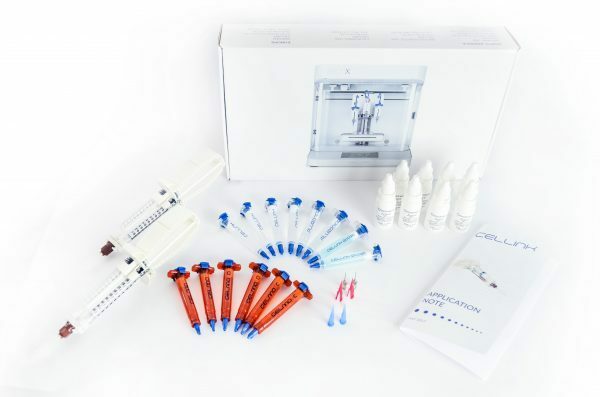 This kit includes everything you need to get started with bioprinting. Syringe with 3 mL of CELLINK® Bioink. Two sterile 3 mL cartridges with CELLINK® Bioink. 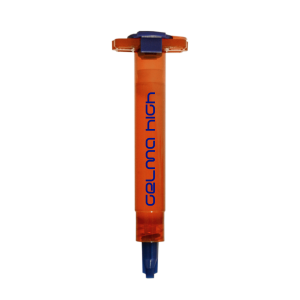 Two sterile 3 mL cartridges with CELLINK® GelMA. Two sterile 3 mL cartridges with CELLINK® START. Two sterile 3 mL cartridges with CELLINK® GelMA A. 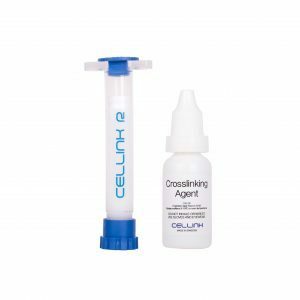 Two sterile 3 mL cartridges with CELLINK® GelMA C.
Two sterile 3 mL cartridges with CELLINK® Pluronics. Material safety data sheet for each bioink included in the kit.